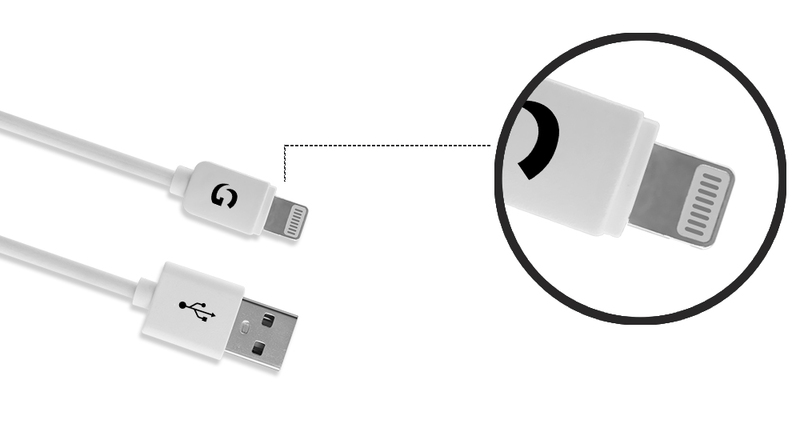 When it comes to smartphone accessories, this Lightning to USB cable is the best choice ever. Made of superior quality material, it’s certainly a win-win purchase. 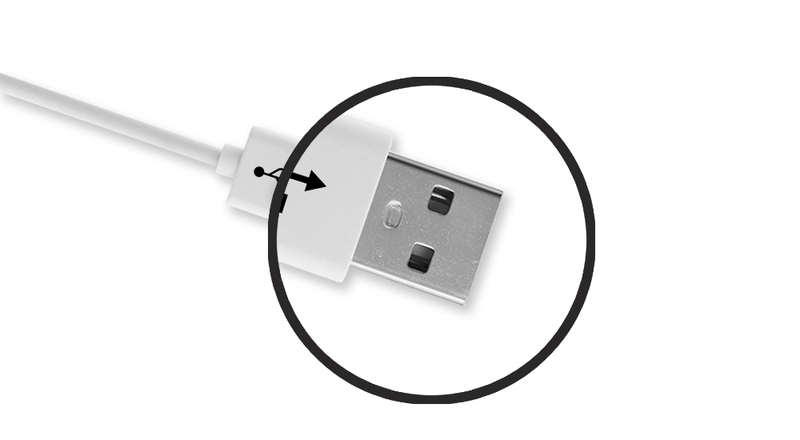 Connect your smartphone or any other USB device without any inconvenience. 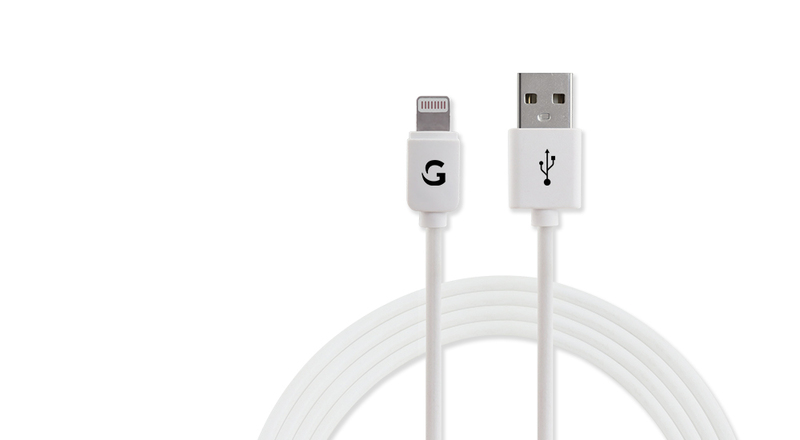 1.2 metre cable ensures that you can perform everyday tasks smoothly. 2.4A of current support ensures high-speed charging, which means you will never have to fret about your smartphone being low on power. 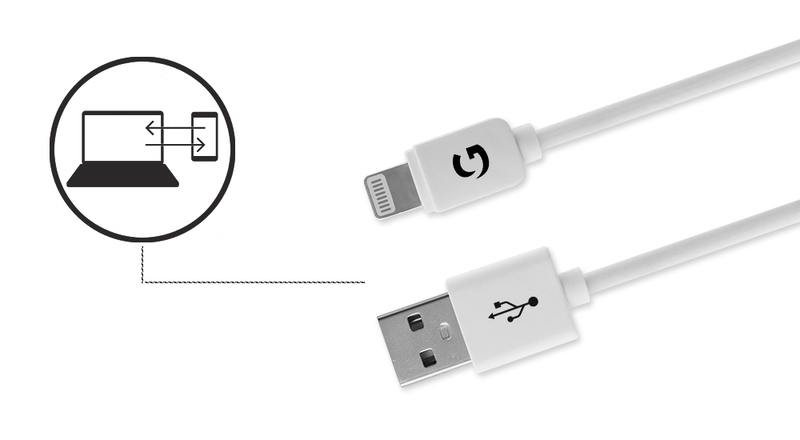 This Lightning to USB cable gives ultra-high performance with 480 Mbps data transfer. Share your favourite music and other media, spread joy! 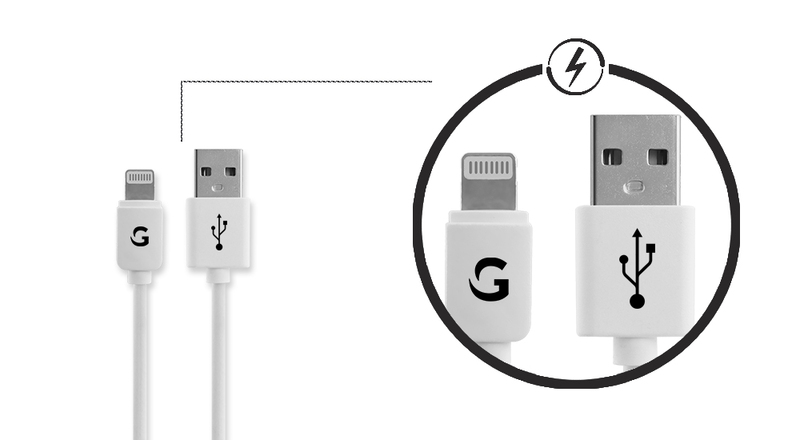 This Lightning to USB cable is protected with tinned copper, which makes it one of the sturdiest cables in comparison to its traditional counterparts. High-quality copper ensures that it lasts for years.